How You Can Get Top Rank in MCA? MCA stand for Masters in Computer Applications. It is a much chosen and loved course amid students all over the world. The majority of the students choose to study Masters in Computer Applications after their completion of BCA. BCA offers students with a needed foundation to excel in their MCA. Colleges and Universities make it a simple procedure to sign up and benefit of all knowledge that is given to students. It is spot on that excellent jobs are accessible in all areas related to modern technology. If you pass out MCA with good rank, the possibility of getting a good job with better salary is very high. Master of Business Administration (MBA) is a much sought after and preferred higher education option amid students all over the globe. 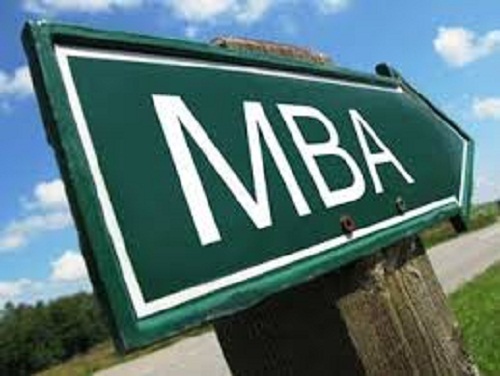 Students can come across a lot of MBA institutes around them and it is vital for the candidates to go through MBA admission process in order to get a seat in their desired college or other institutes.